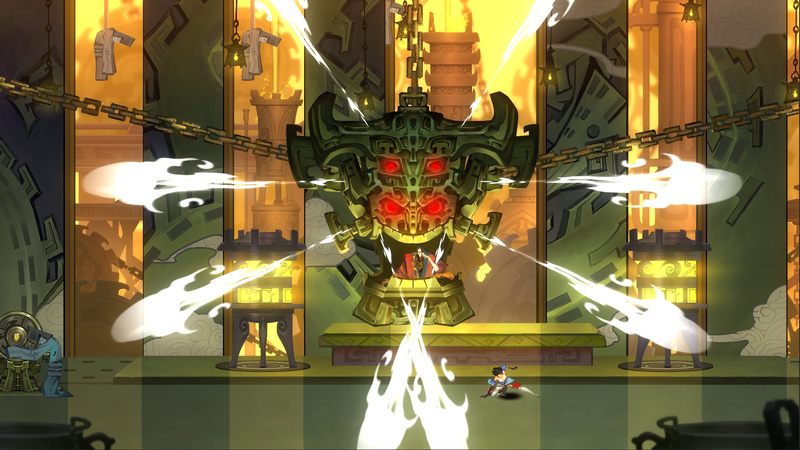 Bladed Fury is an action-platformer game project where you stand in the way of resistance and try to destroy as many enemies as possible. 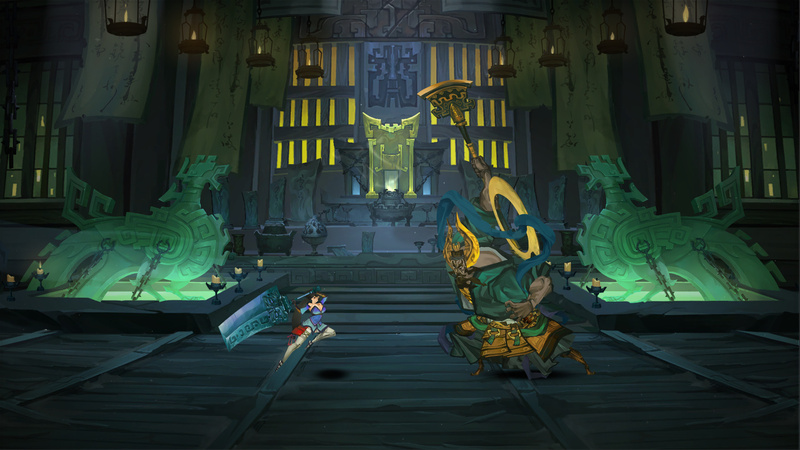 The game will send you to the territory of ancient China, confronting you with its mythology. The story tells about the existence of the officer who killed the prince, and the eldest princess sent under arrest. The officer thought out his cunning plan so that the younger princess was to blame for everything, which the king chose to expel from his kingdom. Now the officer intends to take possession of the throne itself, taking control of the whole kingdom and its people. You will undertake the performance of the youngest princess, who has decided not to give up and stand in the way of vengeance. Now you have to go on a long and dangerous adventure, where you will face many trials to save your home. Here it is necessary to do everything possible to exterminate the enemy, as well as to help his older sister. It will be very difficult to achieve justice, so you should learn new combat techniques and develop skills that will help you in certain trials. All actions in the game will take place from the side, which will allow you to take control of any situation. — Unique art style with mysterious Chinese elements. — Fluid combat experience and style that’s easy to learn but difficult to master. 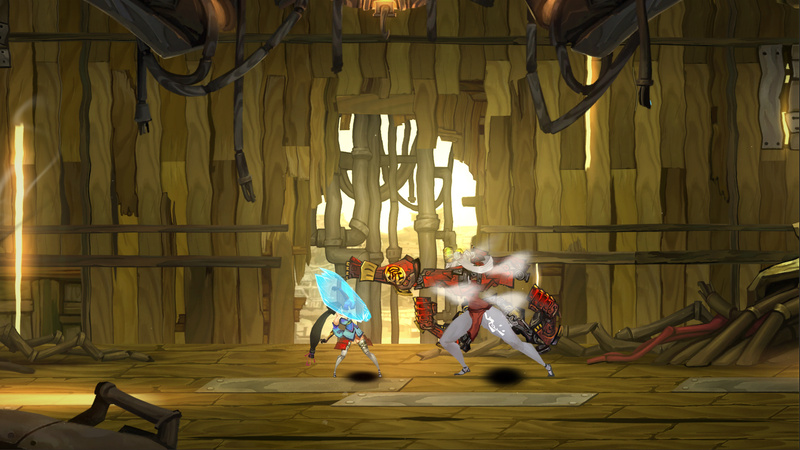 — The Soul Sliver system adds depth and changes the pace, making combat more exciting.